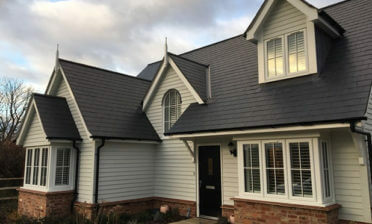 We were asked by a client in the nearby area of Bexleyheath High Street in Kent to fit some of our bespoke shutters to two different style windows of the home. 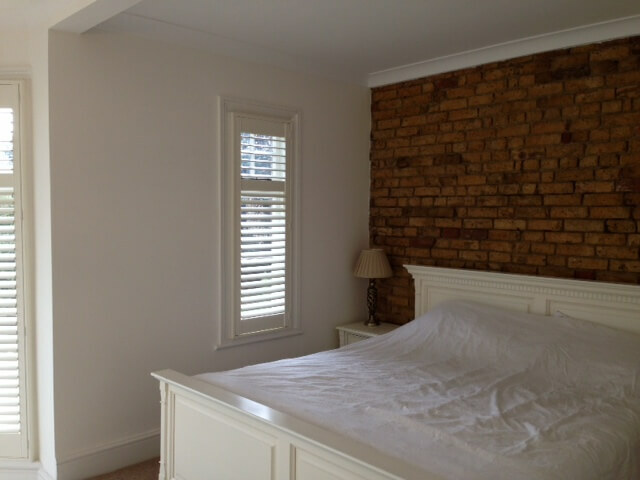 Shutters were required for a bay window and also a side window of the bedroom. Due to the property being on a busy high street the customer asked for a solution which would give some privacy. 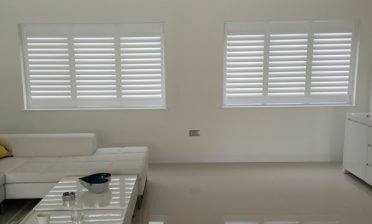 We created these shutters from our Cuba Range, which is made up of a hardwood which is both rigid and light weight. We used this material for both the different types of areas using made to measure design and fitment for each window. 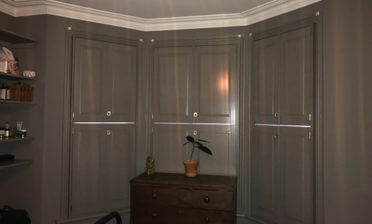 Both shutters are full height shutters with mid rails, allowing for the louvres at the top to be adjusted separately from the bottom section. This is perfect for those looking for privacy on the lower section with the option of light from the top. 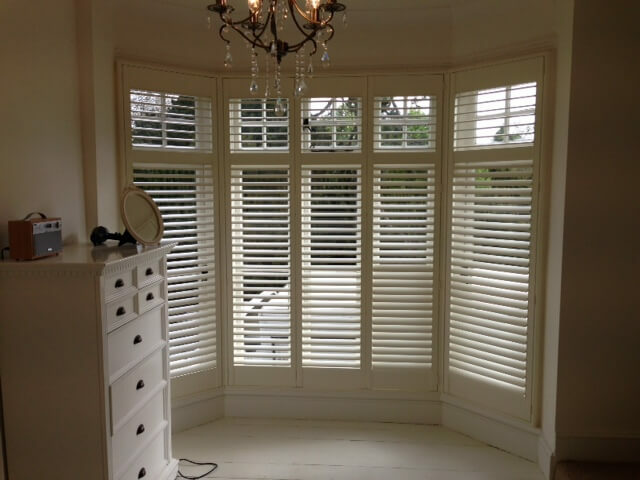 We used 64mm louvres featuring hidden tilt rods and finished them both in Silk White.